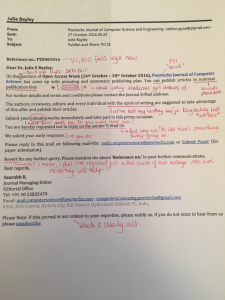 Predatory journals – what are they and how might you spot one? Predatory journals are a growing issue. By 2015 more than half a million papers had been published in journals known to be predatory, and Jeffrey Beall’s (now closed) list of predatory journals contained almost 10,000 titles which he identified as ‘exhibiting questionable marketing schemes [i.e. unwelcome solicitation], follow[ing] lax or non-existent peer-review procedures, and fail[ing] to provide scientific rigour or transparency’. 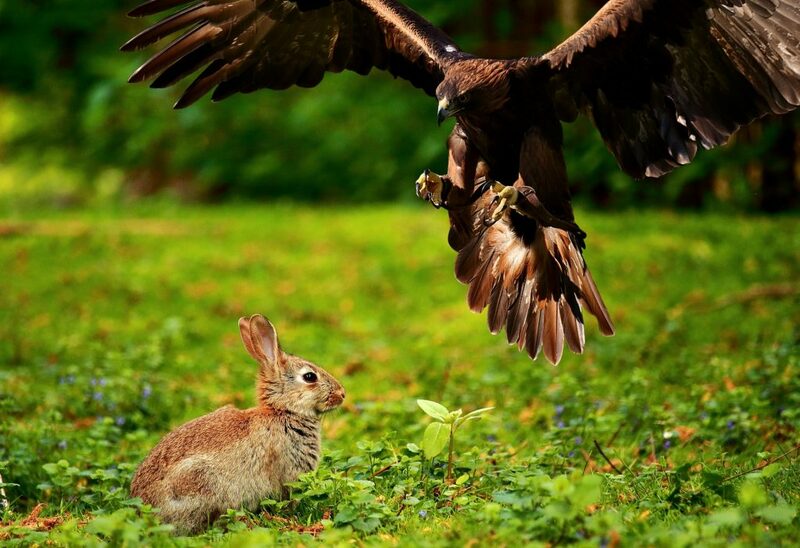 Predatory journals will usually charge a fee for publication (often stated as an Open Access fee, which legitimate journals often also have) without providing necessary editorial services such as peer review (sometimes they will provide peer review of a very poor standard). Sometimes these journals will be easy to spot, but often they will imitate legitimate journals and a researcher may unwittingly submit an article. Many predatory journals have names that closely resemble those of established publications, making them easily mistakable – for example Springer publishes the Journal of Economics and Finance and Elsevier has a Journal of Financial Economics, but there is a Journal of Finance and Economics named on Beall’s list. 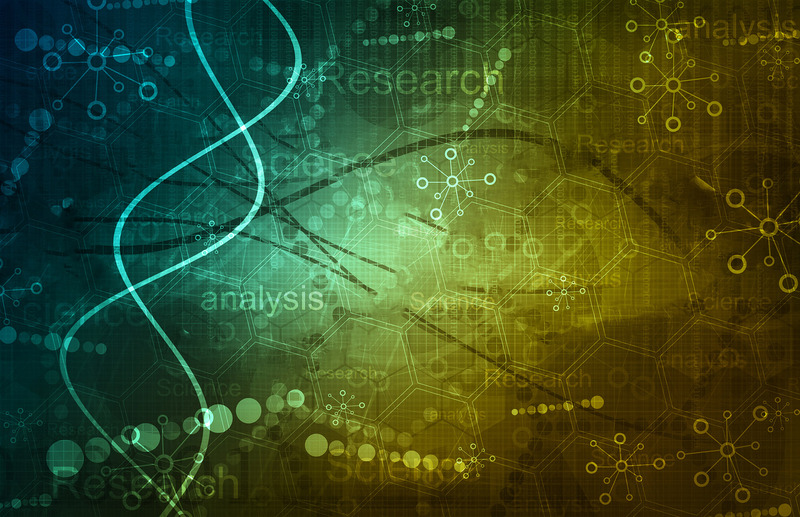 These journals may claim to have an impact factor (and sometimes they actually will). So how do you spot them? Kindly reproduced here with permission from Julie Bayley – see other examples Julie has received at https://juliebayley.blog/blogs/i-do-love-a-good-fake-invite. Julie is an applied researcher in Health Psychology. Many academics receive frequent emails to submit where the journal is very clearly not related to their area of study, and/or where the level of English is very poor – for example in the image below ‘[Journal] has come up with pulsating and systematic publishing plan. You can publish articles in nominal publication fees’. A quick look at the (very few) articles on the journal’s website shows this is standard for the journal. The term ‘academicians’ is common in emails and on the website of suspected predatory journals. It should also be a red flag if the scope of the journal covers medical and non-medical – one example I came across mentioned Computing, Earth Sciences and Haematology (amongst other areas) as being within their scope. What about less obvious ones? Do you or your colleagues know the journal/publisher? Are contact details given – does Google maps recognise this? A recent example I saw gave an address in central London and a quick Google search suggested there were more than 600 companies sharing a single floor of a building. 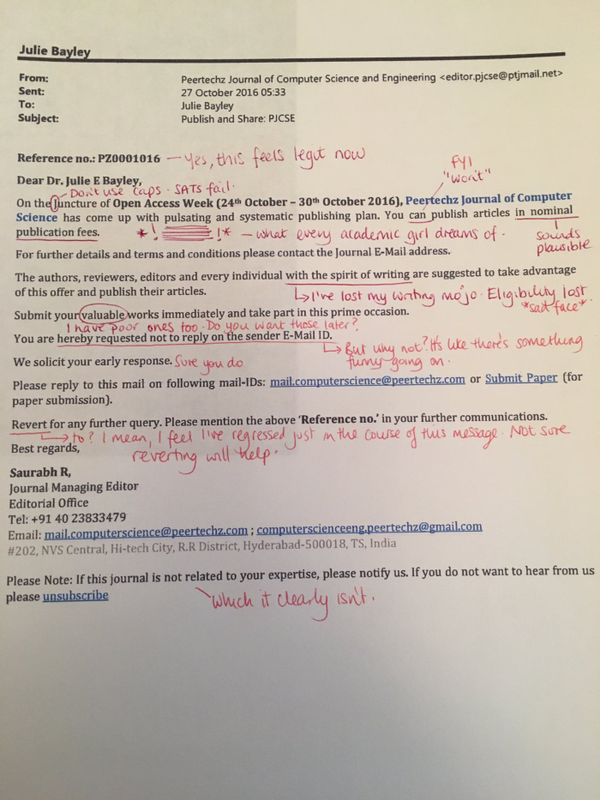 Is the journal clear about the type of peer review it uses? Does it have a retraction policy? Is it clear what fees will be charged, what they’re for, and when they’ll be charged? Do you recognise the editorial board? Are affiliations listed for Editors? Do the Editors (particularly Senior Editors) make any mention of the journal on their departmental webpages? I think I’ve accidentally submitted to a suspect journal – help! Hopefully, armed with the knowledge and Think, Check. Submit list above you’ll never need the below – but what steps should you take if you believe the journal you’ve sent your research article to may not be what it seems? Contact researchsupport@kent.ac.uk / osc@kent.ac.uk. We can help check whether the journal is legitimate. Keep copies of anything you’ve signed/anything you’ve agreed during the submission process. If we agree that the journal looks like it may be predatory we will likely suggest that you politely request to withdraw your article. If the journal refuses, or if it tries to charge a fee for the withdrawal, the University’s Copyright and Licensing Manager can clarify your rights and support you in corresponding with the publisher. https://scholarlykitchen.sspnet.org/2017/12/11/guest-post-authors-get-caught-predatory-illegitimate-publishing-net. There are a number of related posts linked including this. Excellent guide on further tell-tale signs when identifying “illegitimate publishing entities”.